Welcome to our internet version of the best free newspaper for English speaking visitors to the Costa del Sol - "The Holiday Guide". The Holiday Guide was founded, early in 2001, as a free guide for holidaymakers. It is published every five weeks and five thousand copies are distributed, every week, to all hotels, major tourist apartment blocks, tourist offices etc. 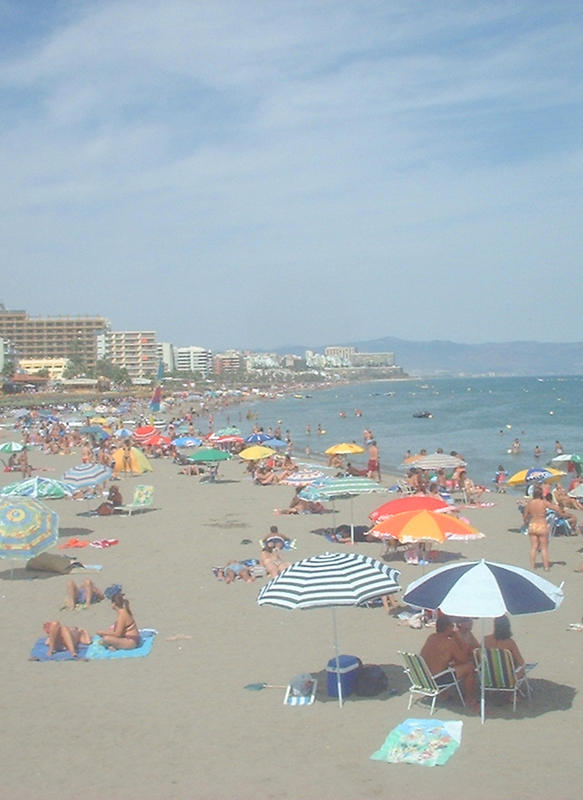 in the Torremolinos, Benalmadena and Fuengirola areas. 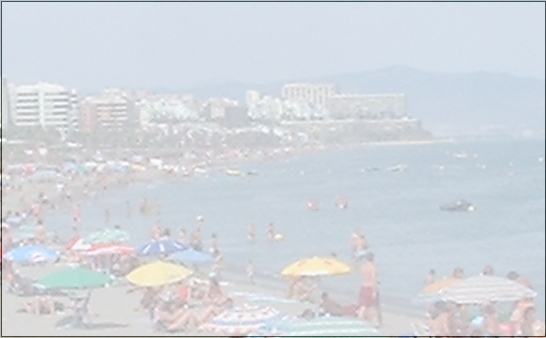 This internet version of the paper has been developed to provide similar information to that which can be found in the paper, but for people who are thinking of coming to the Costa del Sol but have not yet arrived. We know, from our research, that many holidaymakers take their copy of the paper home with them, ready for their next visit, or to give to a friend who is coming to the area. Now all the up to date information can be found on our website in an easy to access form. In addition to providing useful information for holiday makers our website will provide links to those of our advertisers who have their own site, and a facility for advertisers to have their own page on our site. All of us involved with The Holiday Guide, are committed to promoting the Costa del Sol as a holiday destination and to providing information to help visitors get the most out of their visit. We are hopeful that this new website will assist us in achieving these aims.